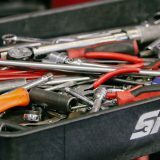 Reedley Service Centre are the area’s leading experts in diesel engine diagnostics, with a reputation in Burnley, Nelson and throughout the North West for quick and accurate fault finding. 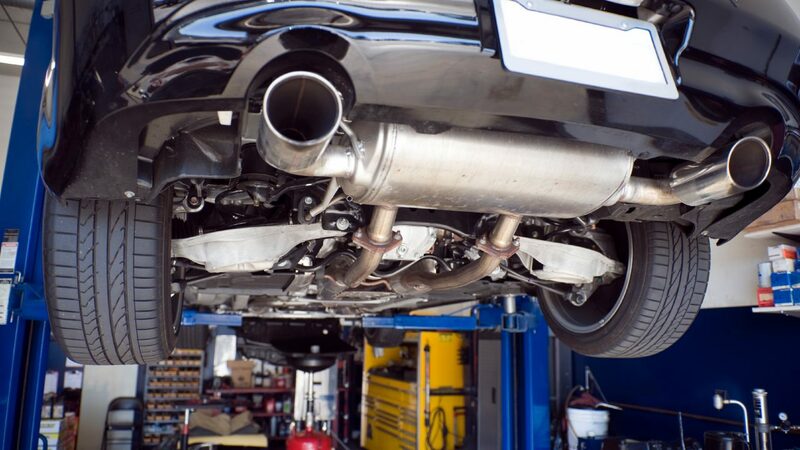 Our team regularly work on diesel engines and have been trained to efficiently diagnose, repair and maintain diesel cars and light commercial vehicles. Our professional diesel diagnostics and repair solutions can save you up to 40% compared to main dealership prices. We have invested heavily in modern diesel test equipment and our technicians are trained on the Bosch diesel programme, keeping us up-to-date on the latest advances in the diagnosis and repair of all diesel systems. While we are a specialist VW, Audi, SEAT and Skoda (VAG) service centre, our team is equipped and trained to work on any make and model of diesel vehicle. We’re extremely proud of our reputation for finding quick and cost-effective solutions to diesel system faults. If you are experiencing a problem with your diesel vehicle don’t hesitate to get in touch – our knowledgeable staff have years of experience working on diesel engines and will be happy to help.